Writer/director Alex Garland has been writing smart, well-received sci-fi films for years, including 28 Days Later…, Sunshine, and Never Let Me Go. But it wasn't until his 2015 directorial debut, Ex Machina, that his star truly started to shine. 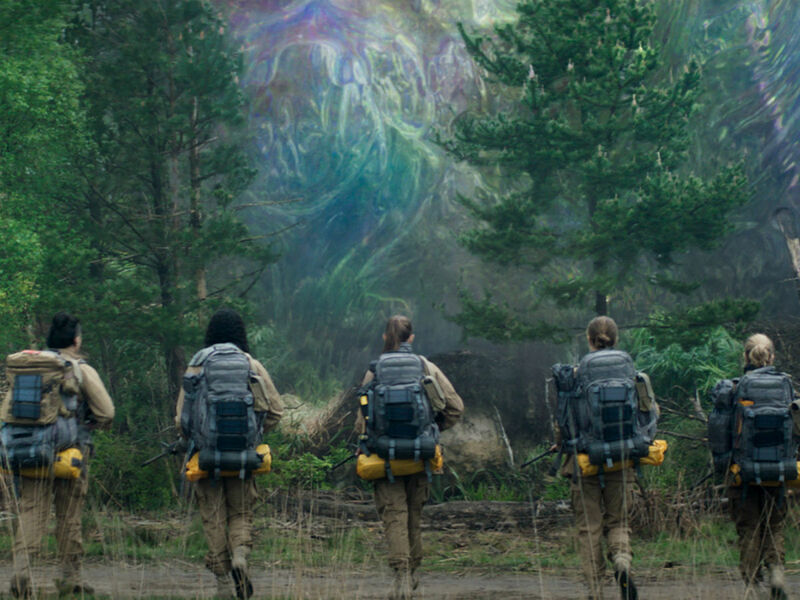 He's now back with another head-trip movie, Annihilation. 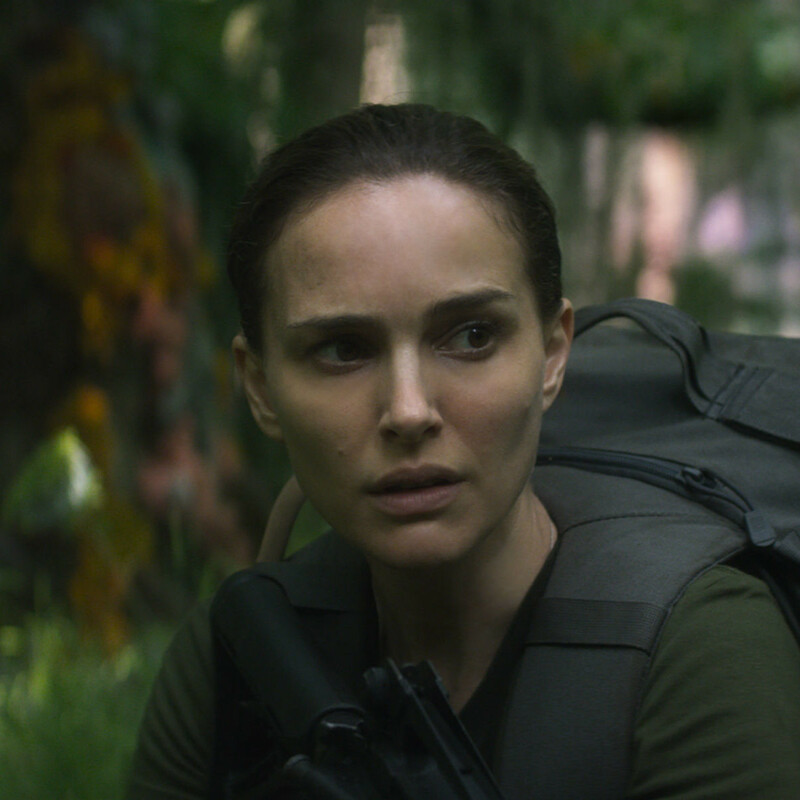 Based on the 2014 novel by Jeff VanderMeer, it centers on Lena (Natalie Portman), a biologist and former Army soldier. Her husband, Kane (Oscar Isaac), a member of an elite military unit, had been missing for over year while on a top-secret mission before mysteriously returning out of the blue. Lena soon finds herself following in her husband's footsteps, investigating a strange phenomenon known as "The Shimmer." 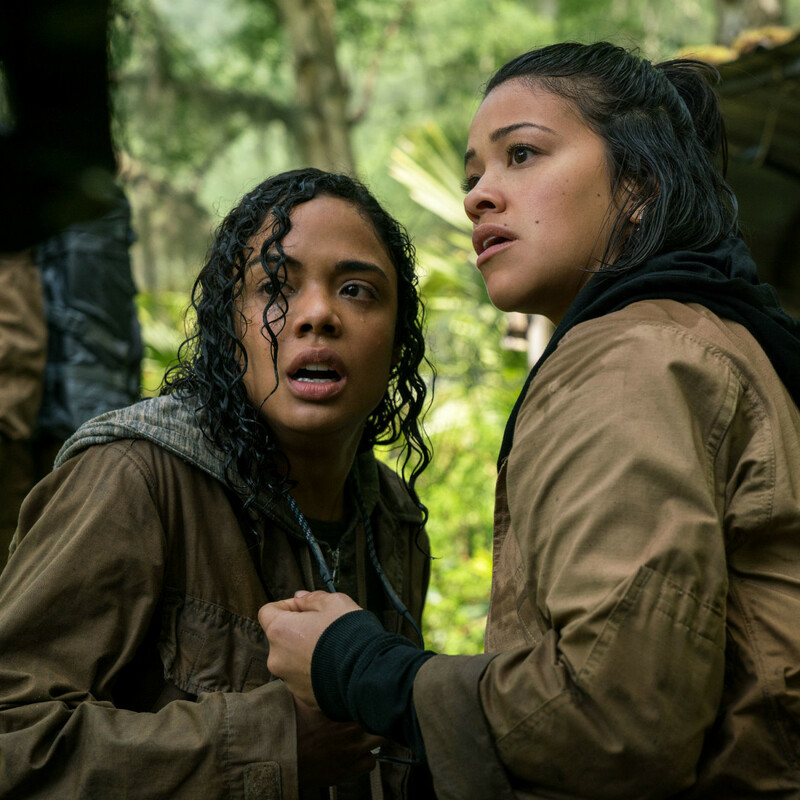 She joins a group of four other female scientists — Dr. Ventress (Jennifer Jason Leigh), Anya (Gina Rodriguez), Josie (Tessa Thompson, and Cass (Tuva Novotny) — in the latest expedition into The Shimmer as they try to determine its source and purpose. 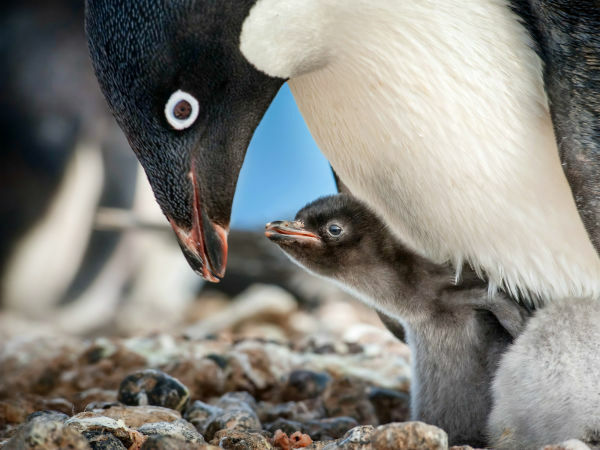 What they discover are things that are far beyond anything natural, along with evidence of why previous expeditions have led to disaster. The film takes its time ramping up the suspense, slowly unpeeling the layers of the story so as not to reveal too much too soon. However, it also uses a flash-forward framing device that discloses the fate of at least one of the characters, negating some of the tension. 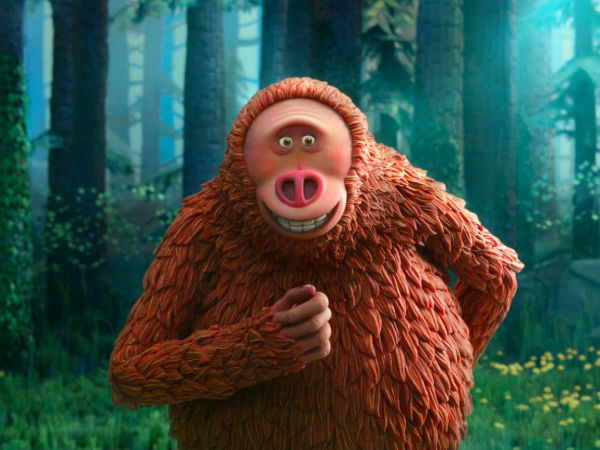 When it's at its best, the film thrills with mystical looking plants and creatures, as well as the unique danger some of those things pose. It's also great to see a group of women getting to do things in a film that have previously been the domain of, at best, a mixed gender team. What doesn't work, though, is the relative predictability of the film. 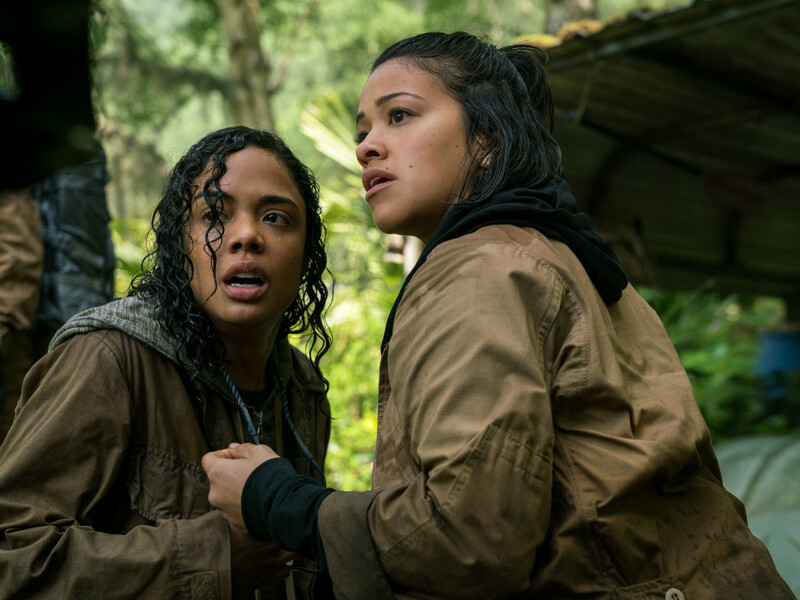 A group heading to explore the unknown has been done ad nauseam in movies, and the result of that voyage almost always takes the same general twists and turns as it does here. The journey is often better than the destination, but in this case, the mind-bending nature of the plot does little to make up for ultimately unsatisfying revelations. 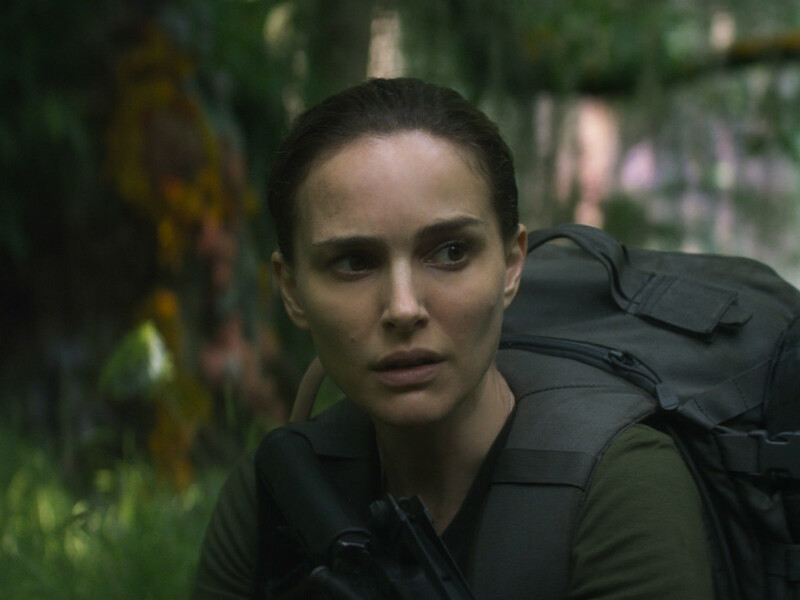 Portman is more than up to the task of everything she's asked to do in the film, including a few action scenes. She's helped by great performances by Rodriguez, Thompson, and Novotny, each of whom exude strength and vulnerability in equal measures. Isaac and Leigh both play enigmatic characters, and their performances are muted by those restrictions. Any sci-fi film worth its salt is going to be full of mysteries. 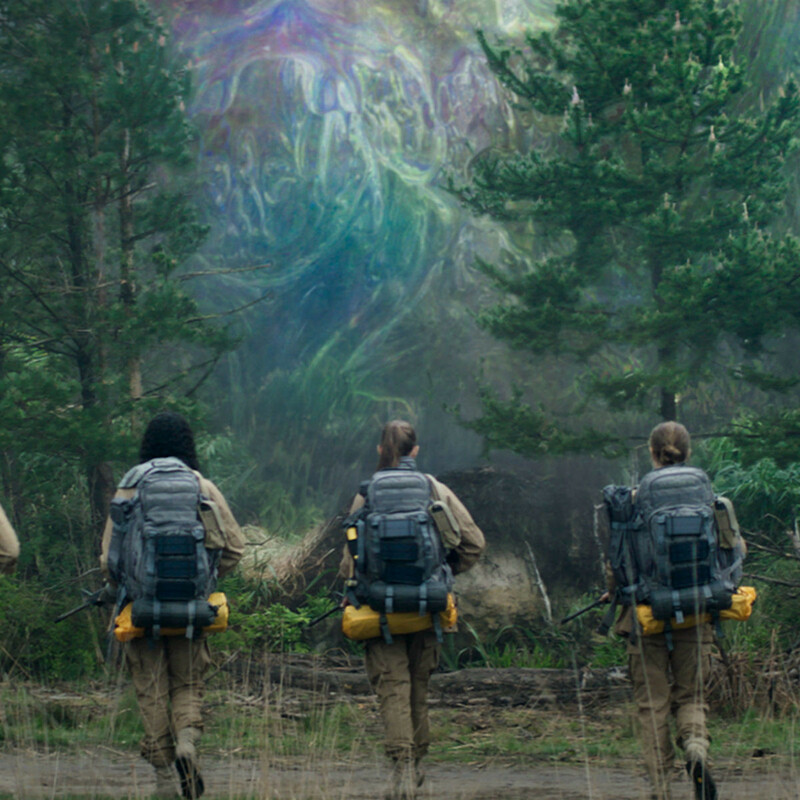 It's the answers to those mysteries that make a movie worth the journey, and Annihilation falls short in that respect.